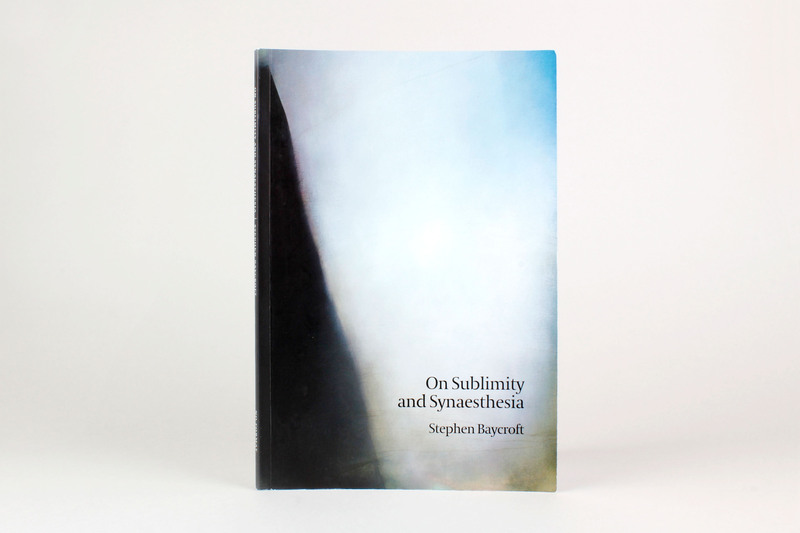 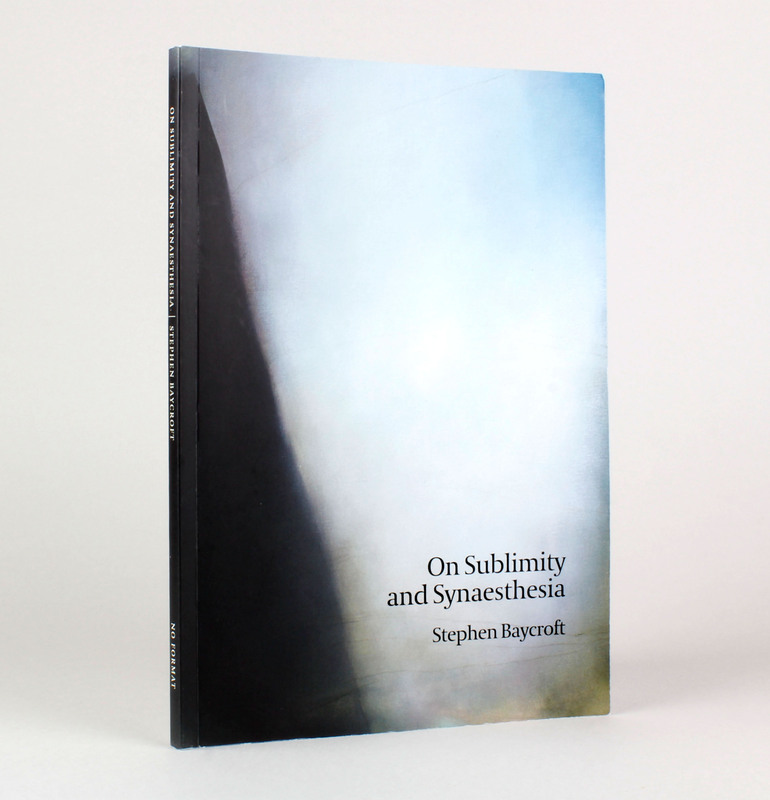 Cover design, book design and typesetting for On Sublimity and Synaesthesia written by Stephen Baycroft. 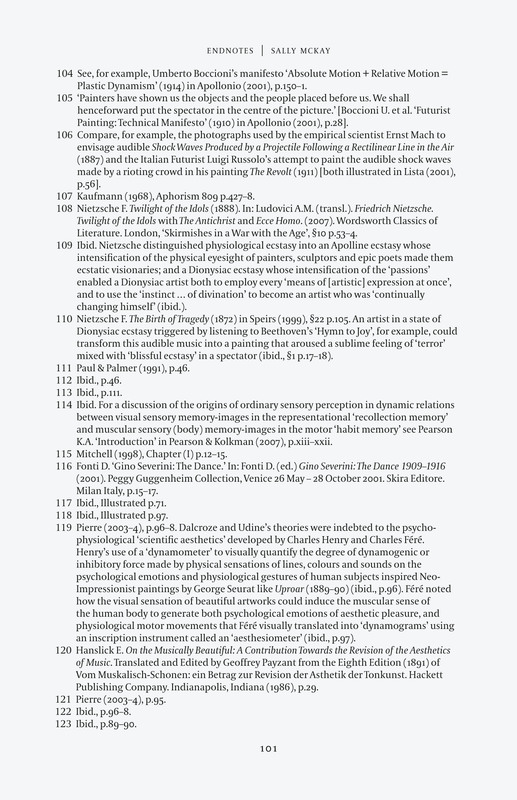 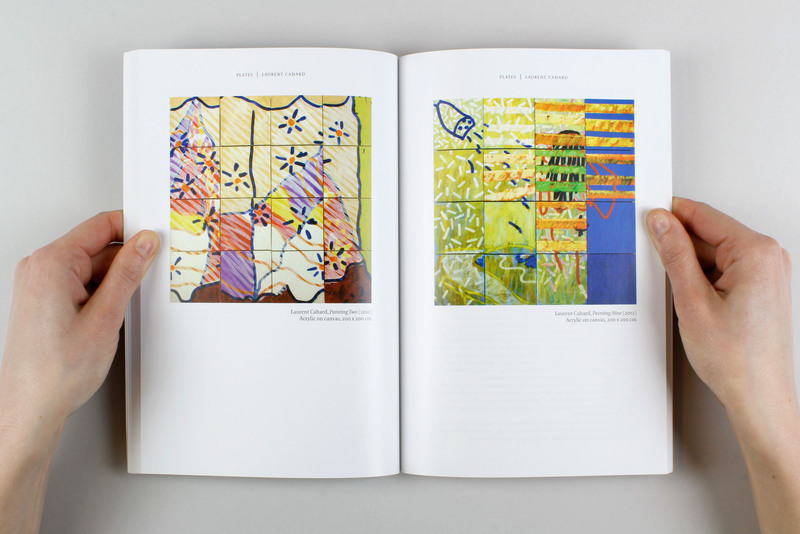 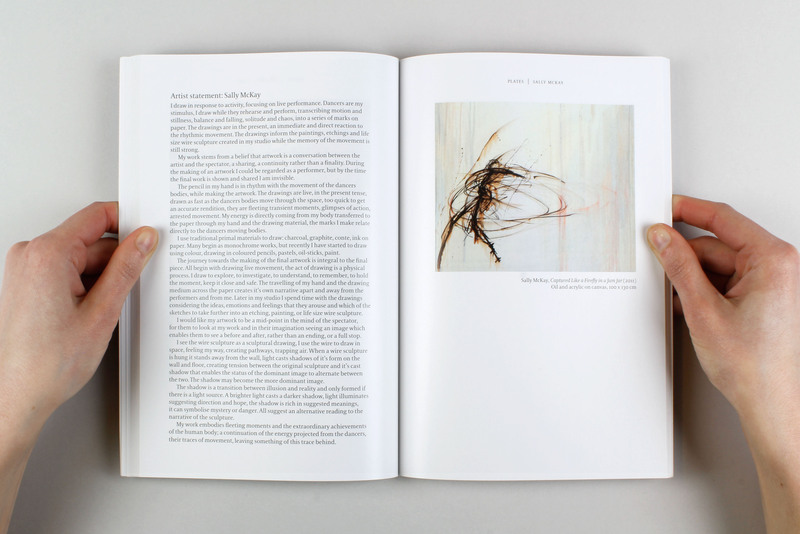 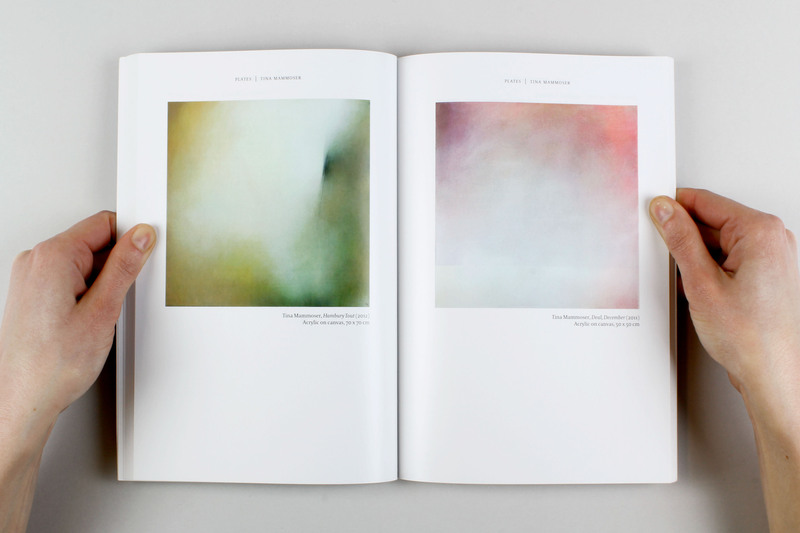 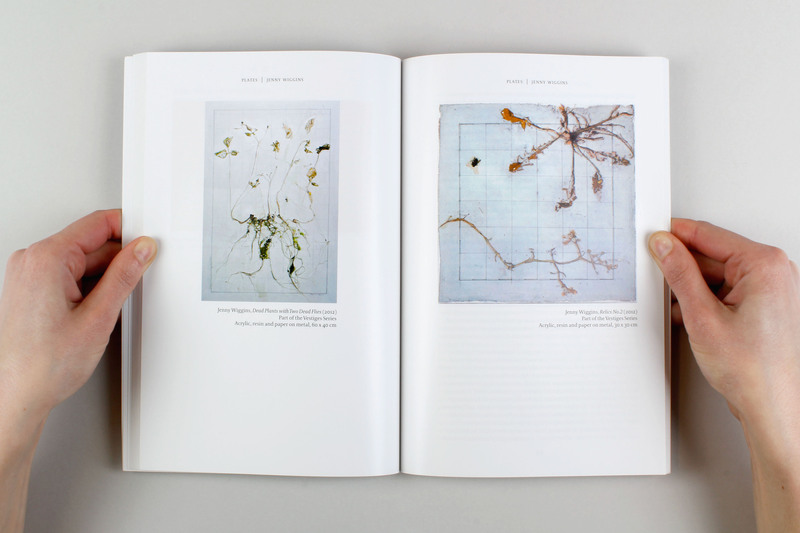 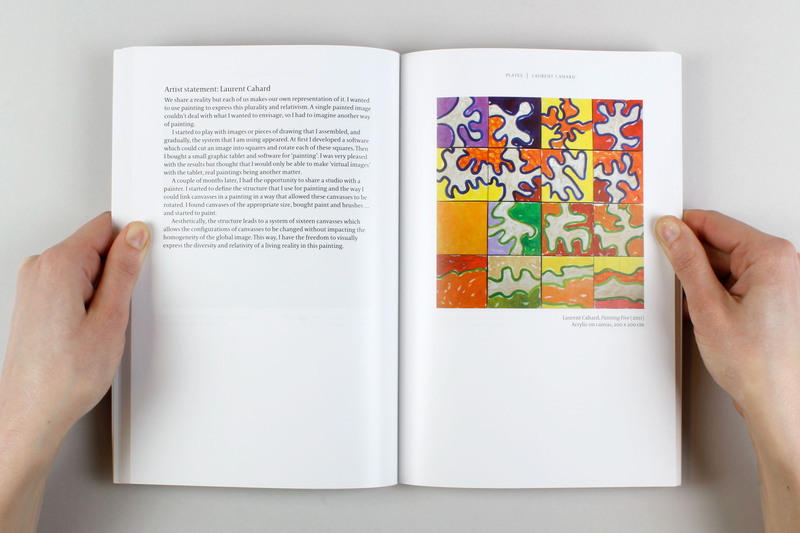 The book's four sections include a philosophical and art historical context for artworks produced by four exhibiting artists at the ‘no format' gallery in Woolwich, London in 2012. 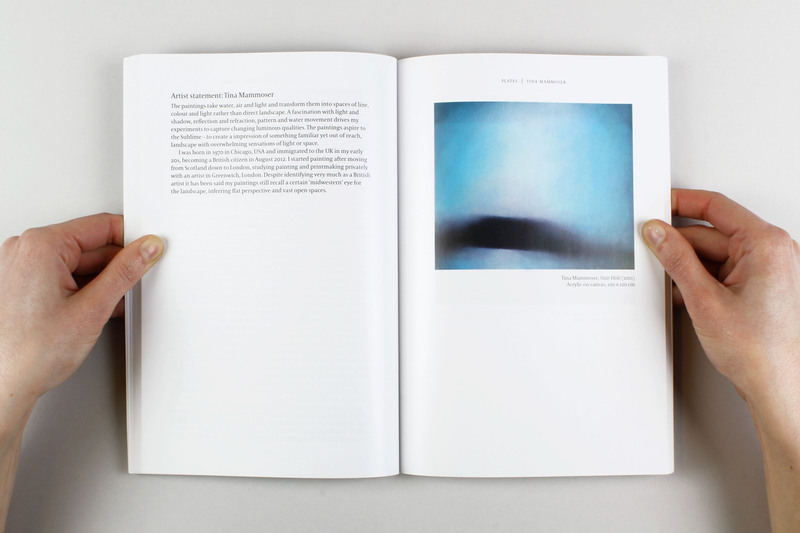 The artworks of Tina Mammoser, Laurent Cahard, Sally McKay and Jenny Wiggins are used to explore the idea of the sublime experience, the pseudo-synaesthetic (extra-perceptual) and the synaesthetic (sensory perceptual) as conveyed through visual art. 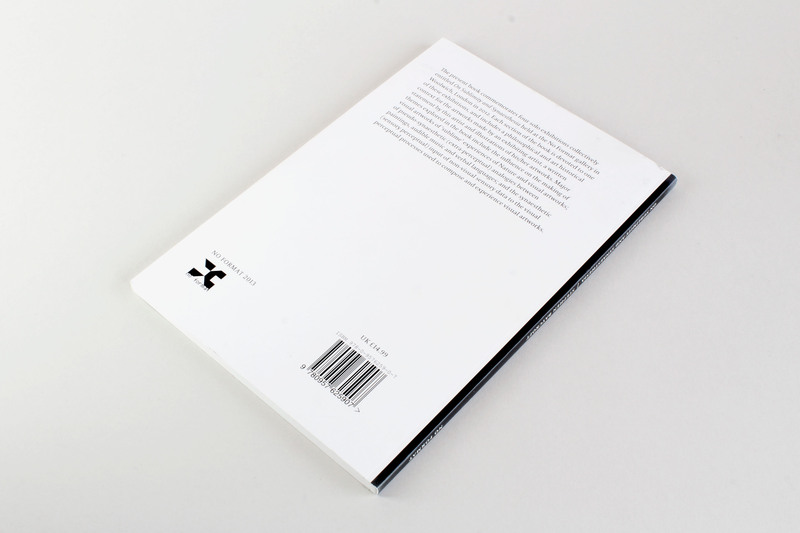 The design needed to be economical with space, but also be sympathetic to the lengthy and philosophical nature of the text; providing the physical and mental space to absorb the themes presented within the book. 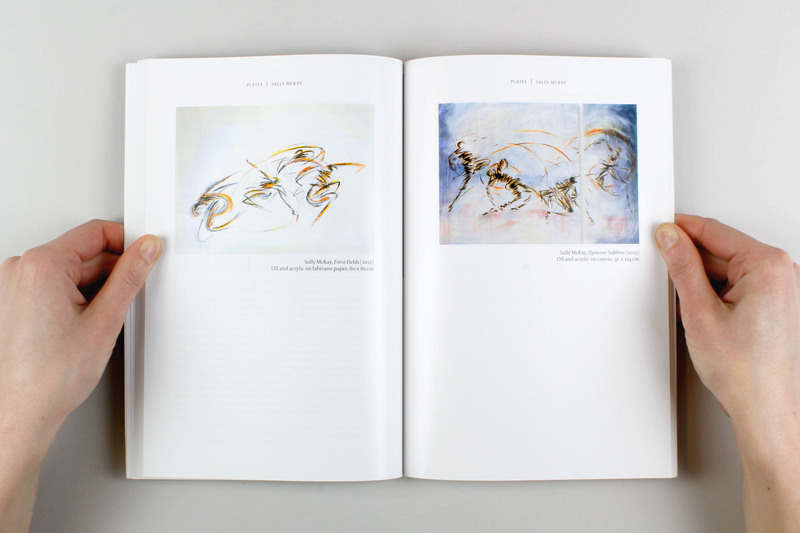 A limited production budget and accurate colour reproduction were also major brief considerations. 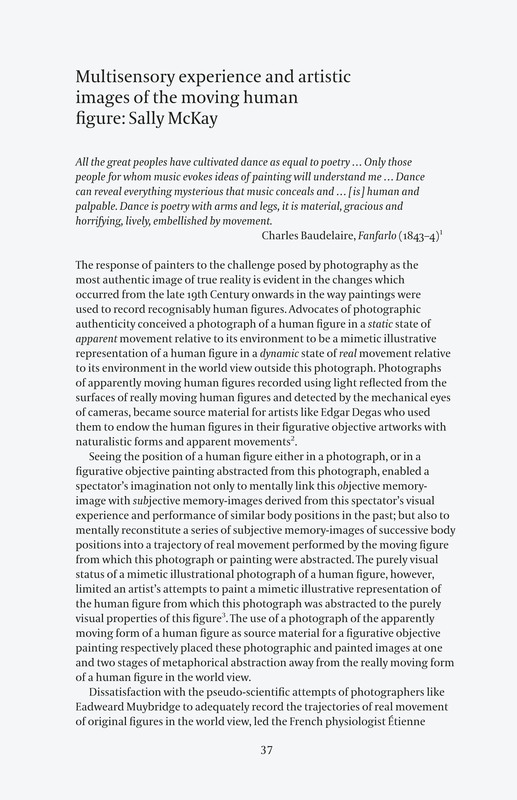 Due to its academic nature, particular attention to detail was paid to the typesetting for the book; the extensive endnotes (running to over 40 pages) underlines Baycroft's work as an important reference text, and as such, required proficient and consistent typographical treatment. 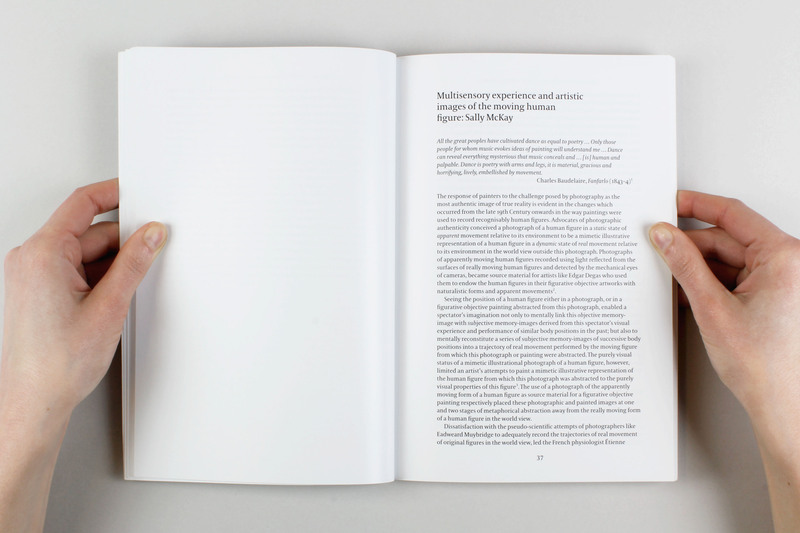 The type family Coranto was chosen not only because of its extensive glyph palette and space saving characteristics, but because it also possessed a refined yet distinctive, contemporary flare for a text face. 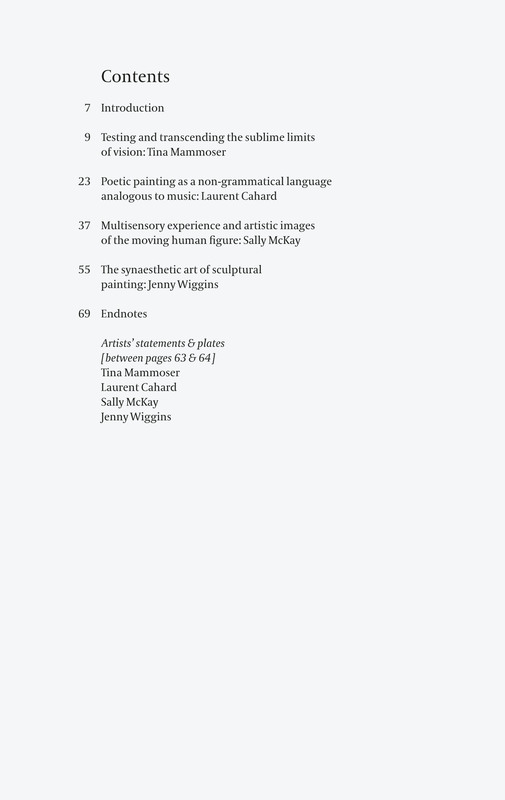 Cover image taken from Tina Mammoser's painting, 'The Crumple '(2011).